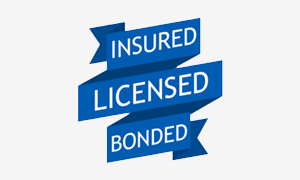 We service all St. Louis city, county, and surrounding Illinois areas. all of your emergency roadside towing or lockout service needs. when Chauncey Towing LLC is only a phone call away. Chauncey Towing LLC for all your lockout services to ease your burdens. Chauncey Towing LLC for roadside assistance. Chauncey Towing LLC is a professional emergency response and towing company with an excellent history of always providing the best customer service to every motorist we assist. We handle a variety of emergency roadside assistance services, such as fuel delivery, flat tire repairs or replacement, jump-starts or battery replacements, and auto lockouts. Don’t be stuck in a rut with no one to call when you can hire a trusted and proven towing company. 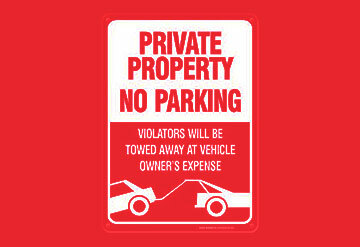 We can tow cars, motorcycles, light duty trucks, SUVs, and vans. 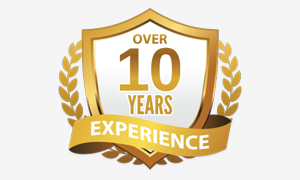 Over the years, our professionally trained staff has safely towed thousands of vehicles at the most affordable rates in St. Louis! As a 24 hour roadside assistance company in St. Louis, MO, we are here to help our valued customers any time they need a tow. When you are in an emergency, we know that time is of the essence and we are always prepared and ready to take your call. Depending on your specific needs, we may be able to provide the repairs you need right on-site, saving you time and money. We carry most of the necessary supplies right on our trucks, so we can provide the instant repair services you need. If all else fails and we find that you need to extensive repairs, no problem! 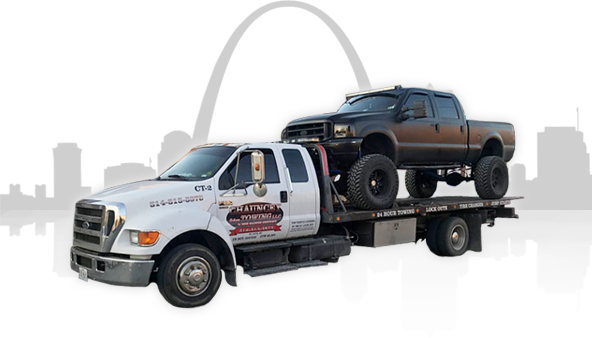 We will tow your vehicle to the repair shop of your choice or recommend a reliable shop for you. 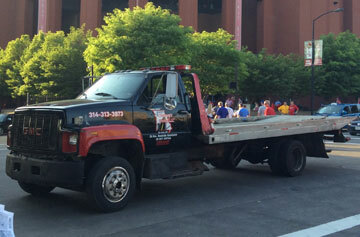 Another very important service we provide is auto lockout service in St. Louis, MO. If you lock your keys inside your vehicle, give us a call, and we will unlock your door so you can retrieve your keys. We provide professional and affordable lockout services, and we are a trusted source available 24 hours a day. We realize that accidents happen and sometimes you lose your car keys or lock them in the car itself. Our professionally trained staff have the experience to gain entry to any make or model vehicle in a quick efficient way to get you back on the road again. 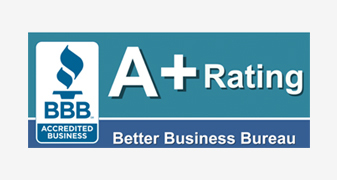 Honesty and integrity is the way we do business and you can always count on us! Call Chauncey Towing LLC anytime, 24/7, to help you out of a jam. 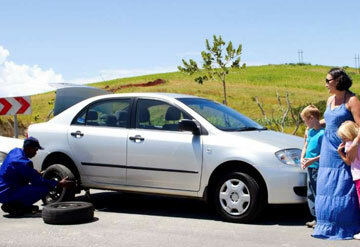 Let us provide towing and roadside assistance when your vehicle needs a tow or gets stuck on the side of the road! First 5 miles free within the service area. Call today for our daily promotions! Nobody serves you better 24/7 than Chauncey Towing LLC. I found myself stranded on the parking lot of a shopping center with a badly damaged tire and no spare. I called roadside assistance and Chauncey was dispatched. I was immediately impressed with his professionalism, courtesy and genuine concern for my situation. He called minutes after being dispatched, confirmed my location and told me how soon he would arrive. Then he got there even sooner. He handled my tow without incident and I was very pleased and thoroughly satisfied with the service he provided and will recommend him without hesitation to anyone in need of roadside assistanc. I am a happy and satisfied customer!! Great prices and timely service!! !Also very friendly truck drivers thanks a lot! I hit a median last night 11/29/18. Destroyed both tires and wheels on the driver side. Called Safeco Roadside and they sent you. No sooner had I hung up with them, than you called to assure me you would be there.in 45 mins. Also said I could have someone pick me up and leave the car, but I was about 20 miles from home. Joe came and was terrific!. He was calming, helped me get things out of my car and helped me into the truck. The auto repair is just down the street from my house, so he brought me home first and helped me get things in the house before dropping off the car! What a GREAT FELLOW! What a GREAT COMPANY for hiring him! Thank you! I will not forget you! Tony was absolutely amazing! He responded quickly and was so polite and listened to me complain even though that wasn’t part of his job! He had excellent customer service! Will call if ever needed again! Was stuck with a flat tire in the middle of the night and Tony from Chauncey’s Towing LLC came to our rescue! Dealing with Chauncey’s was professional and efficient. Definitely recommend! So grateful for their service!